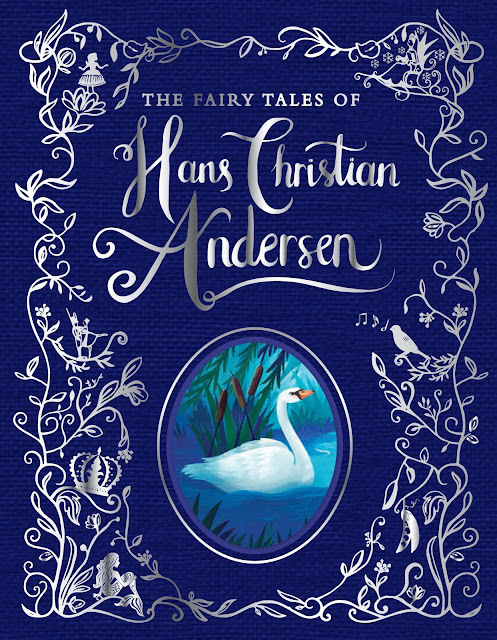 Parragon Books sent us a copy of the soon-to-be-released The Fairy Tales of Hans Christian Andersen retold by Mandy Archer. Now you know we love our fairy tales. We have read many fairy tales and versions of fairy tales with our Fairy Tales in Different Cultures Series. However we have not read too many of Hans Christian Andersen's tales. We have read "The Ugly Duckling" and "Thumbelina." Hazel knew the story of "The Emperor's New Clothes", "The Little Mermaid," and "The Princess and the Pea." When Hazel first watched Frozen, she wanted me to read her "The Snow Queen." I took a version of the story out of the library. We did not make it very far since the story and pictures scared her. The manner in which the story is told in this book however did not scare her and the illustrations are beautiful for all of the stories. 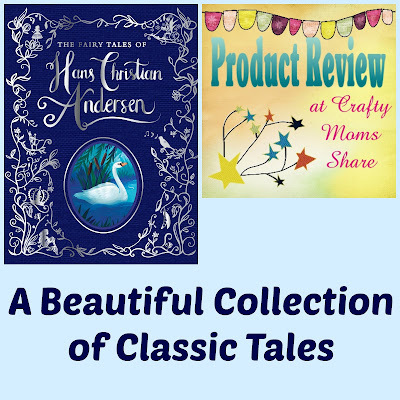 This collection has "The Little Mermaid," "The Emperor's New Clothes," "The Ugly Duckling," The Fir Tree," "The Snow Queen," The Nightingale," "The Princess and the Pea," "The Steadfast Tin Soldier," "The Wild Swans," "Thumbelina," and "The Swineherd." Each story is illustrated by different people, but the pictures are all beautiful and non-scary. 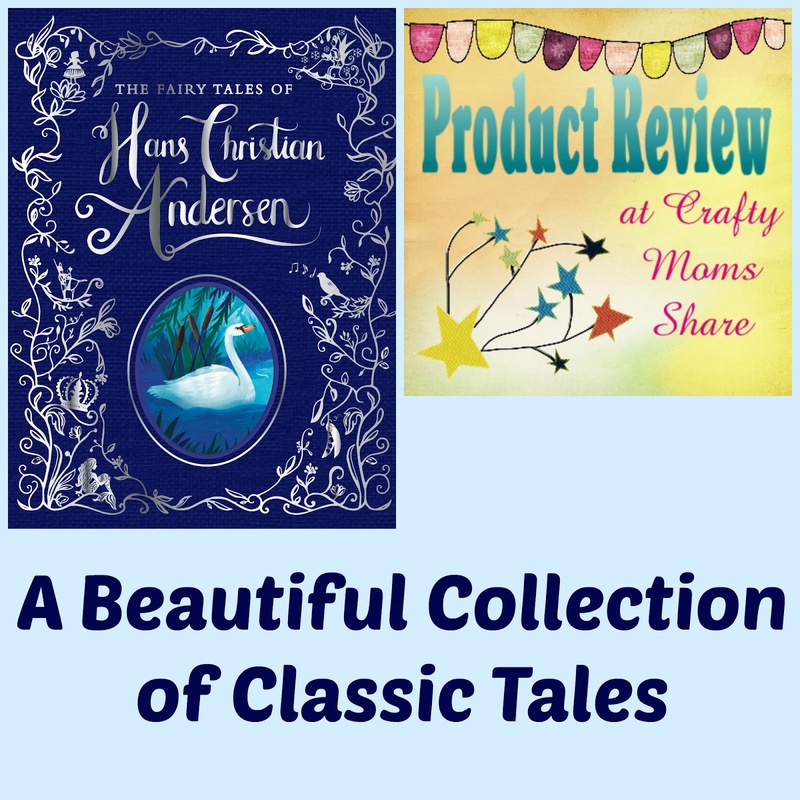 There is also a biography on Hans Christian Andersen at the end. We have been enjoying these stories so much. It is funny how the stories get changed in different versions. I love showing Hazel the original stories versus the Disney movies. She really gets how they change the stories. I also love how these stories have little lessons to them. They are such fun stories to share and explore. 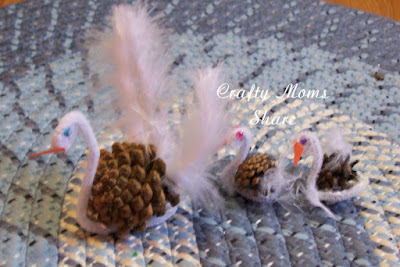 Some craft ideas to go with the stories, for "The Ugly Duckling" and "The Wild Swans" we had these fun swan crafts and duck crafts. For "The Emperor's New Clothes" I would make a paper doll of the emperor. Have his royal clothes and of course have nothing for the new ones. Anyway, this book is available November 17, 2015 in the United States. It is definitely a wonderful addition to anyone's fairy tale collection.